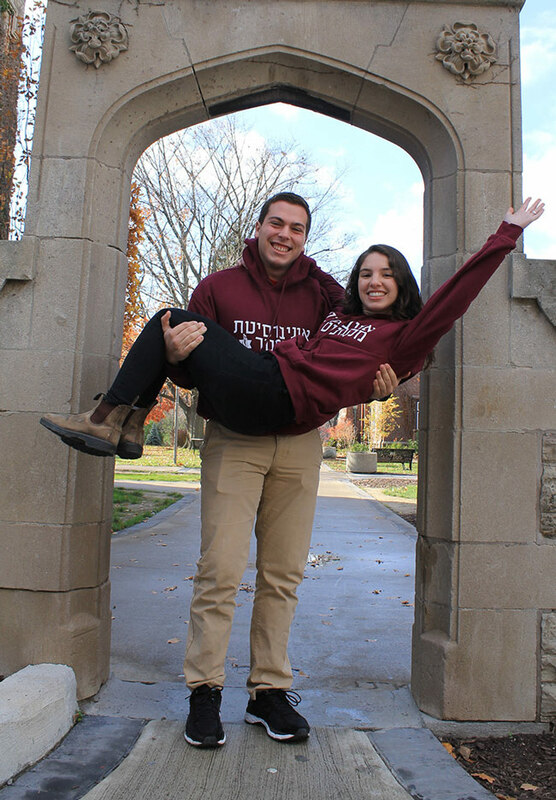 When it comes to Jewish life on campus, many families struggle to piece together the answers they are seeking and may not know where to start. What’s important to you on campus? Kosher food? Proximity to a synagogue? Every year, thousands of graduates and their families consider such factors as location, cost, academic program and campus environment before replying to that acceptance letter. For many Jewish families, however, there are other significant questions to ask: What kind of Jewish life can we expect on this campus? Is there kosher food available? What is the school’s climate as it relates to Israel? From Victoria to Halifax, Canadians have access to a mountain of information to explore their university options. 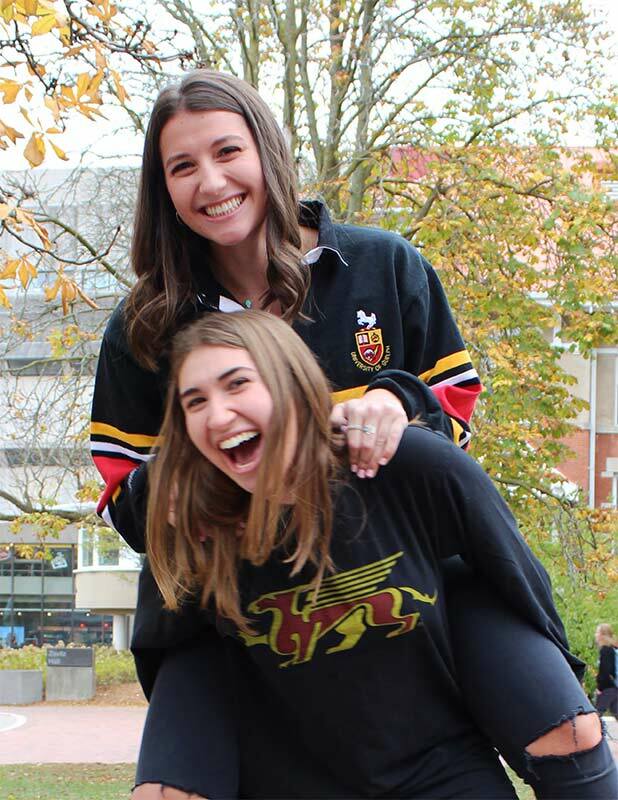 But, when it comes to Jewish life on campus, many families struggle to piece together the answers they are seeking and may not know where to start. Going Somewhere is here to help! 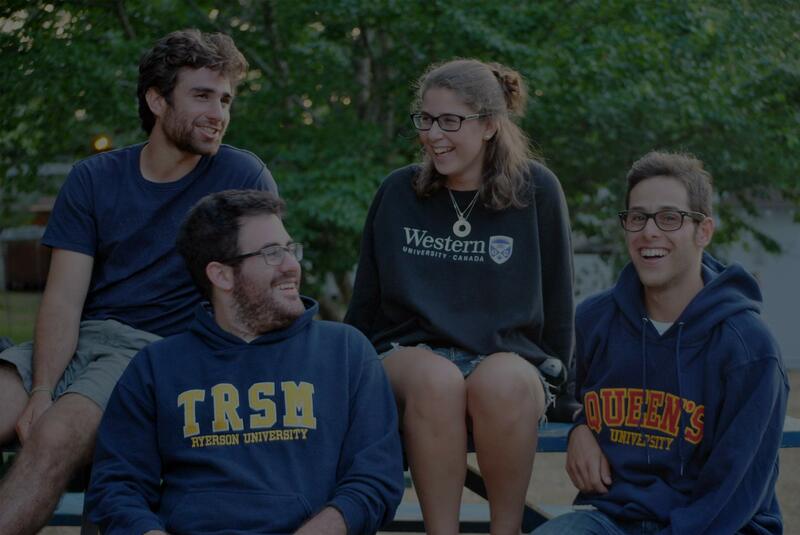 Hillel strives to inspire every Jewish student to make an enduring commitment to Jewish life, learning and Israel. 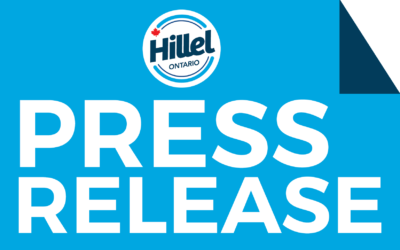 And Hillels across Canada, in partnership with CIJA, believe Jewish families should have an honest and concise representation of what Jewish life is really like on a range of major Canadian campuses. We welcome you to reach out to the Hillel professionals at any of the schools with any additional questions! We’re looking forward to seeing you on campus! Going Somewhere? is a resource for students to make the first few days on campus less daunting and for parents to make the first weeks less anxious. Within these pages, there is information about the support systems for Jewish students and their families on each campus. It is our hope that Going Somewhere? 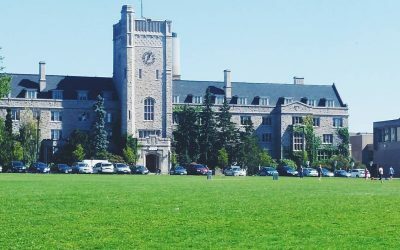 strikes a middle ground between university rankings, such as Maclean’s, and personal anecdotes to fill the gap in information on Jewish campus life. 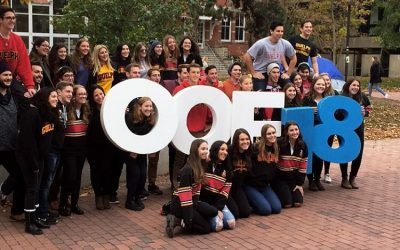 It is a valuable tool to help Jewish students – and their families – decide where they will spend their university years.